After finishing the 2012 Houston Olympic Marathon Trials in January I decided that my next race would have to be longer than a marathon in distance. The idea of running an ultra marathon (technically anything longer than a marathon, but according to some purists a race of at least 50+ miles) seemed like a fun challenge. Also, I wanted to run a trail race because I always loved cross country in high school and college. Just being out in the wilderness and flying through trees on single track paths sounded like a good change that would add variety to my training as a distance runner. 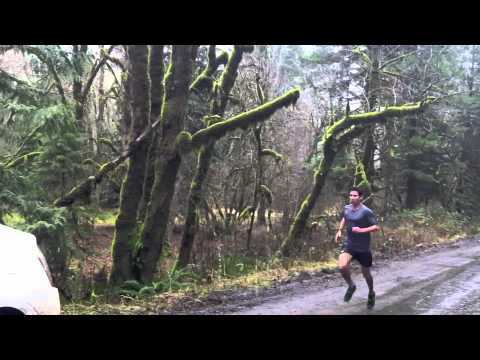 So last month I signed up for the Chuckanut 50k in Bellingham, WA on March 17th, 2012. I’ve decided to do a couple videos of my training leading up to this race. Hope you enjoy – and don’t forget to Run Happy!